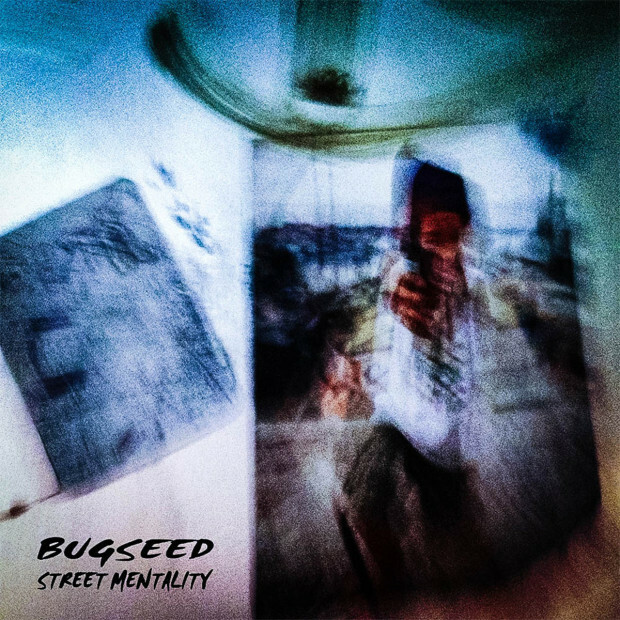 Very talented Tokyo artist bugseed releases a beat album Street Mentality he has composed using 5 jazz vinyl albums. This album is also released on cd and digital. Please share, enjoy, & support one love!